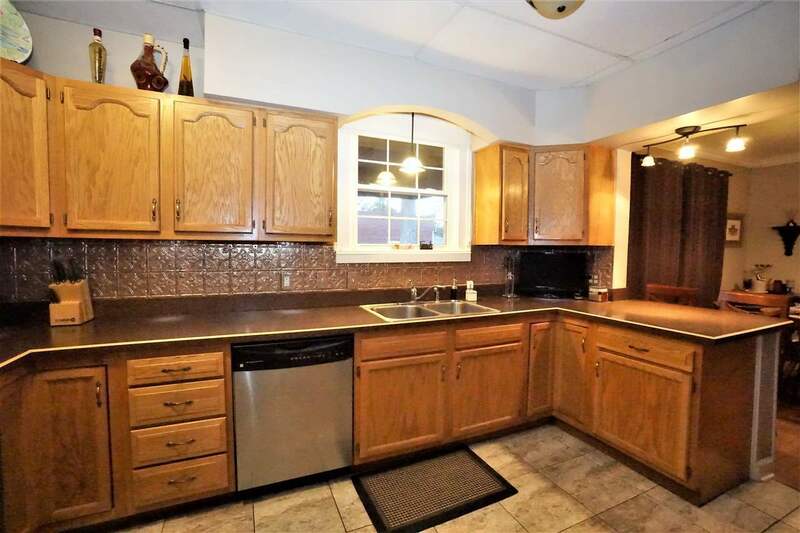 Beautiful home on Jefferson w large fenced lot, new 2 car detached garage w opener, 1 car carport, storage building, backyard deck, vinyl windows, gutters, rear awnings, updated flooring, jacuzzi tub, shower, cabinets, countertops, flooring, stove, fridge, yard work & H2O lines. 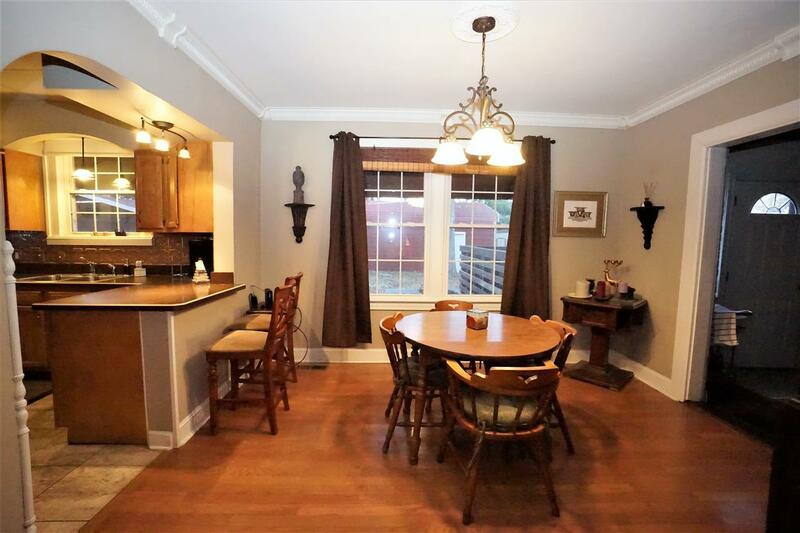 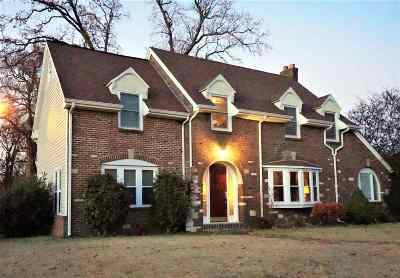 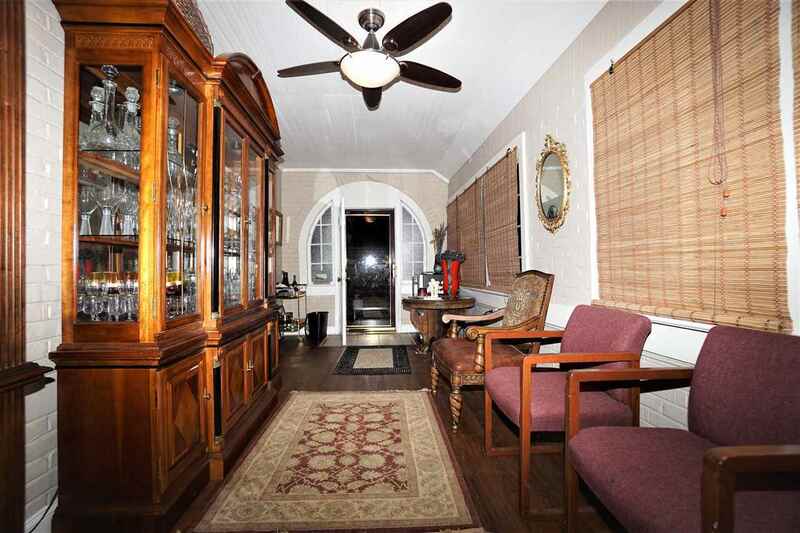 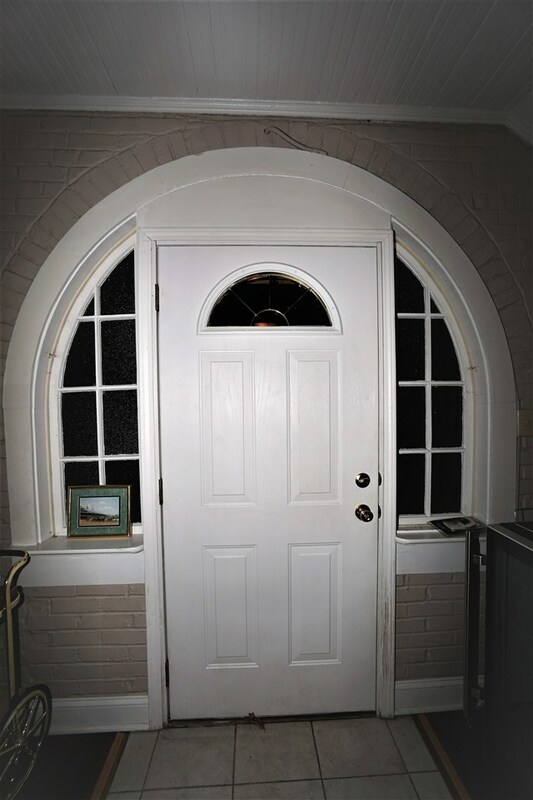 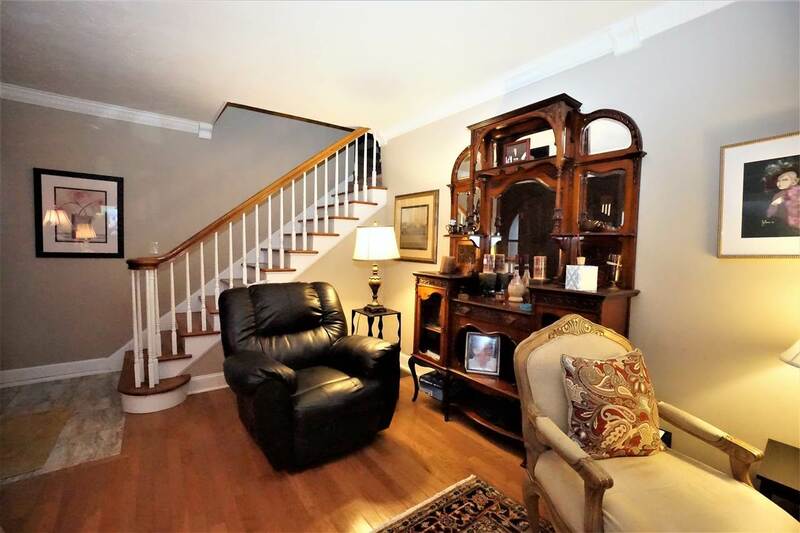 Elegant home, convenient midtown location. 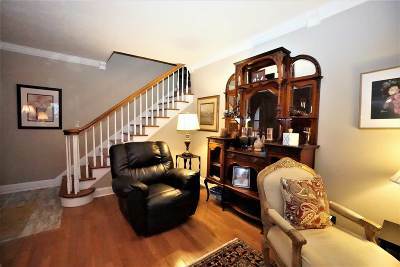 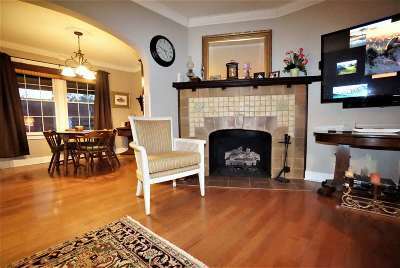 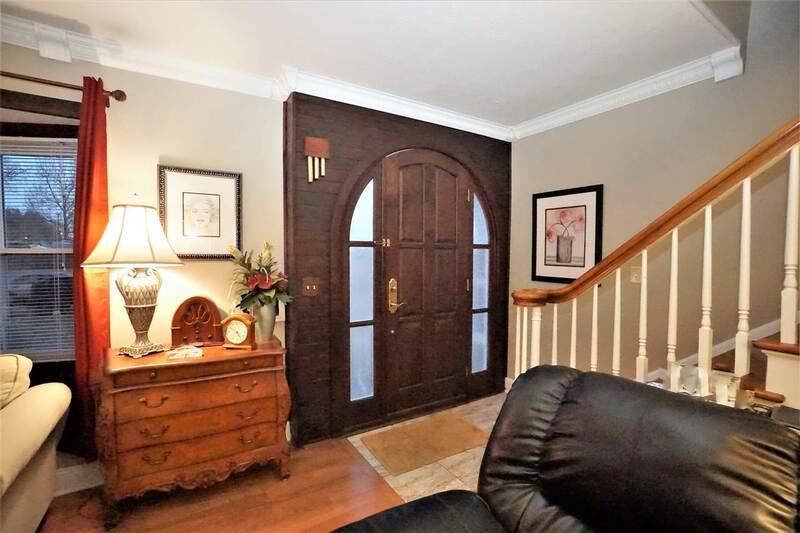 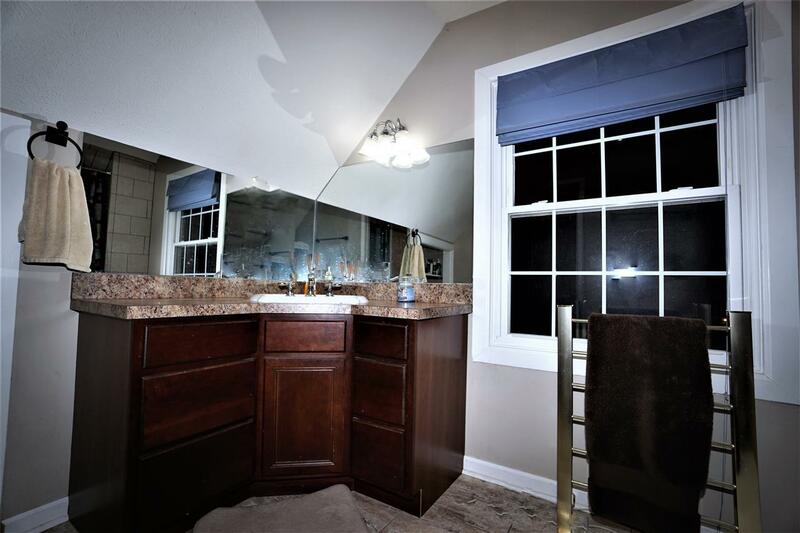 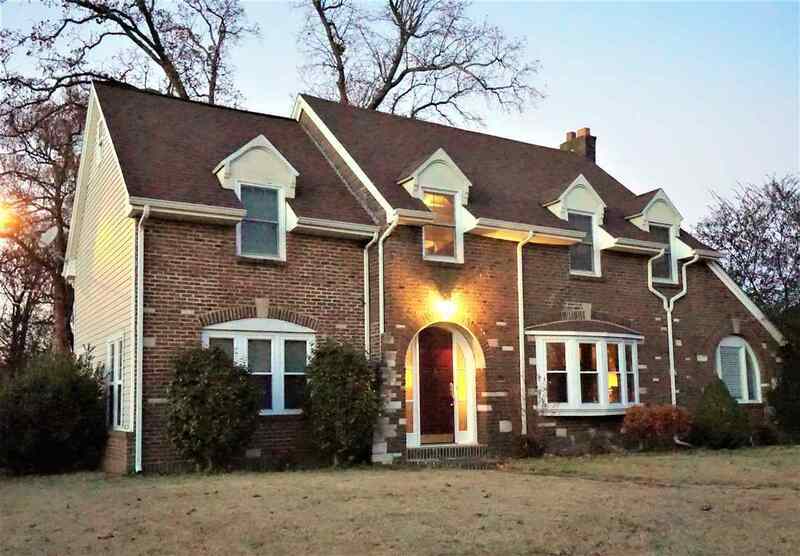 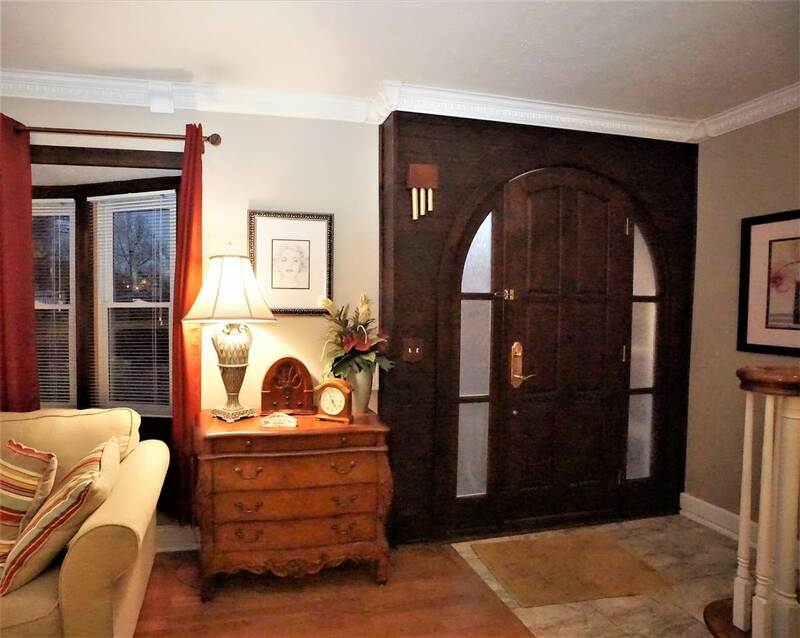 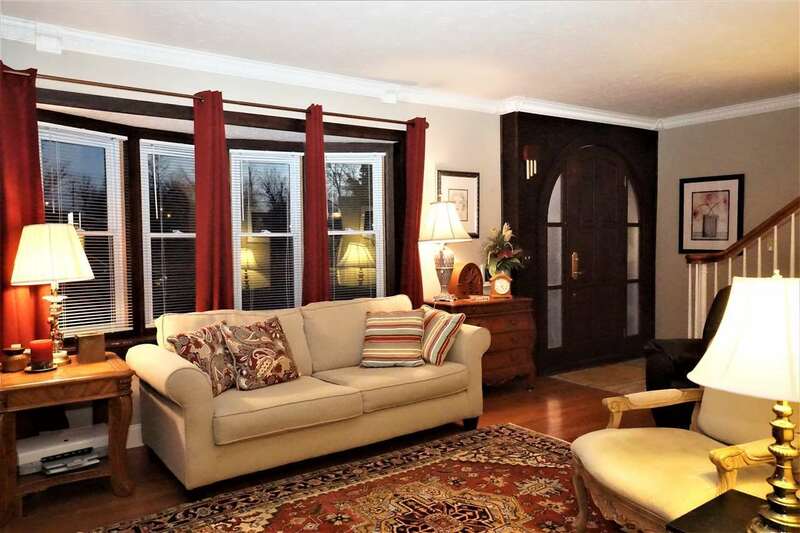 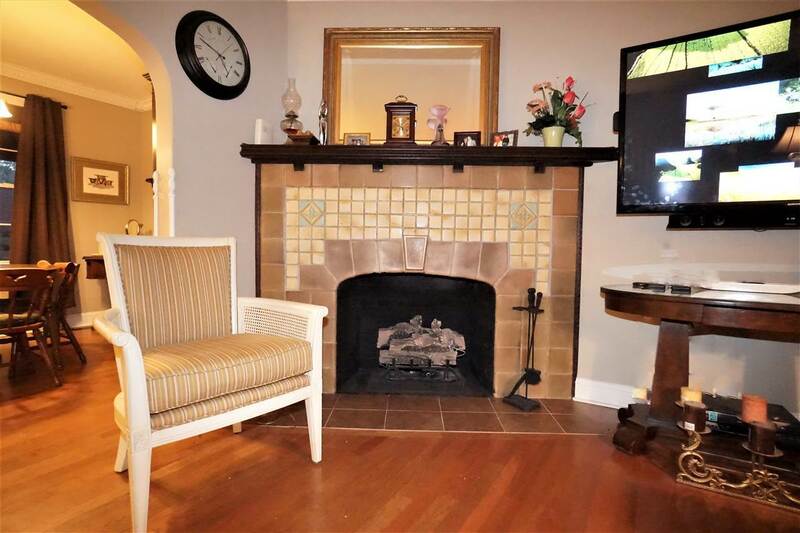 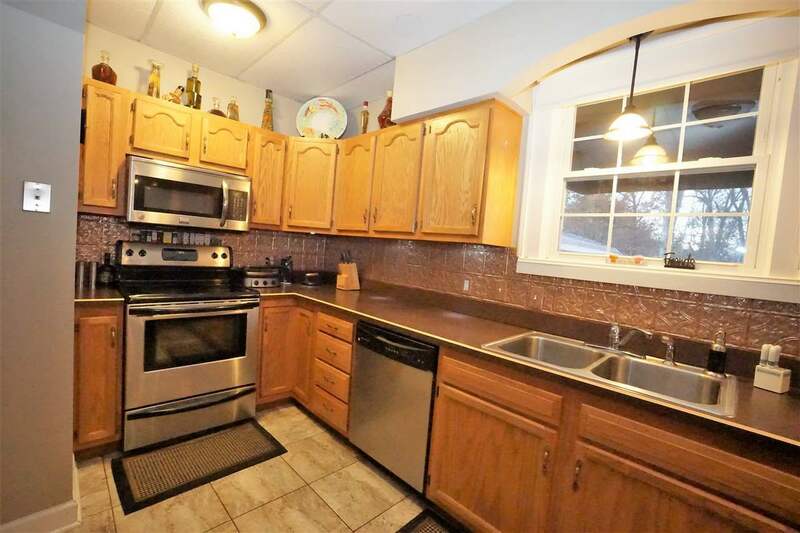 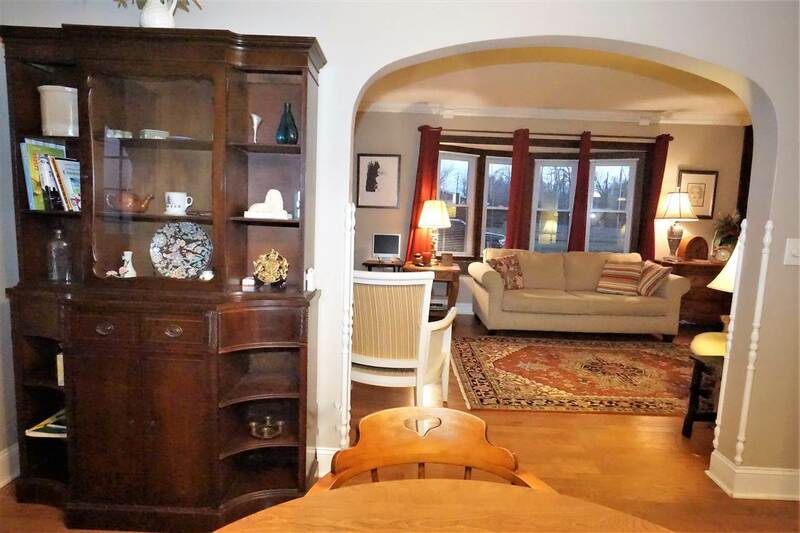 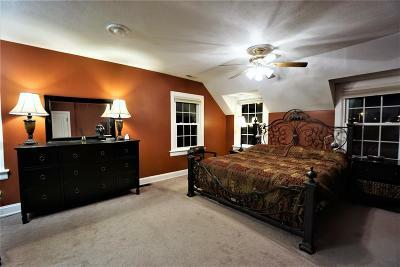 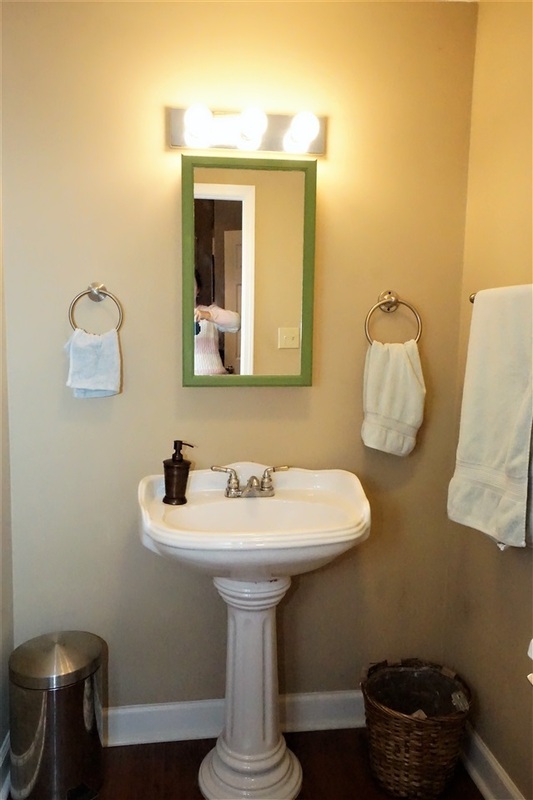 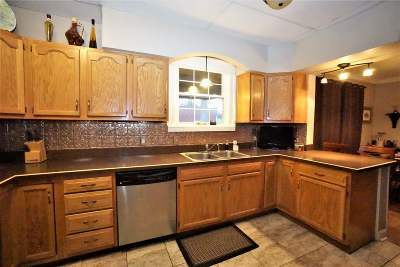 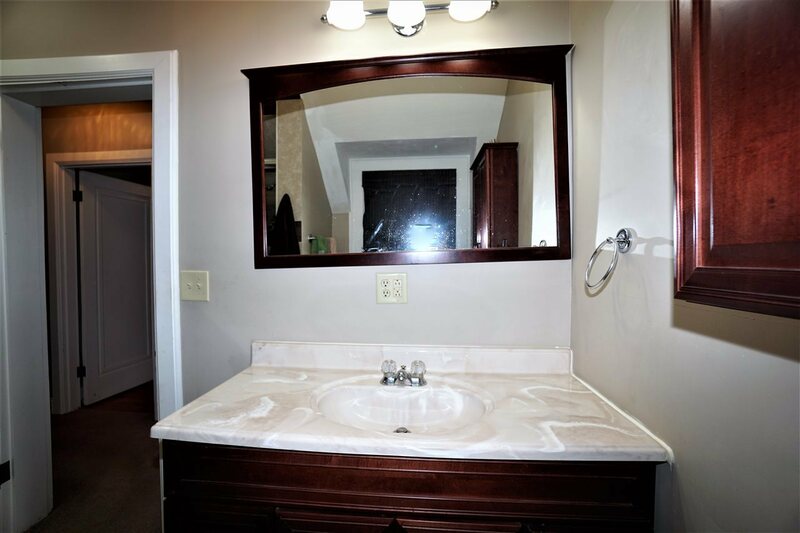 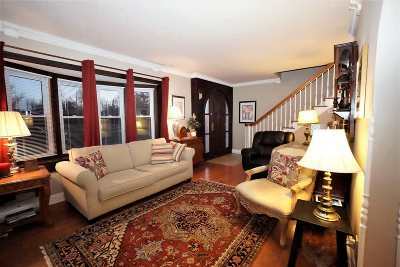 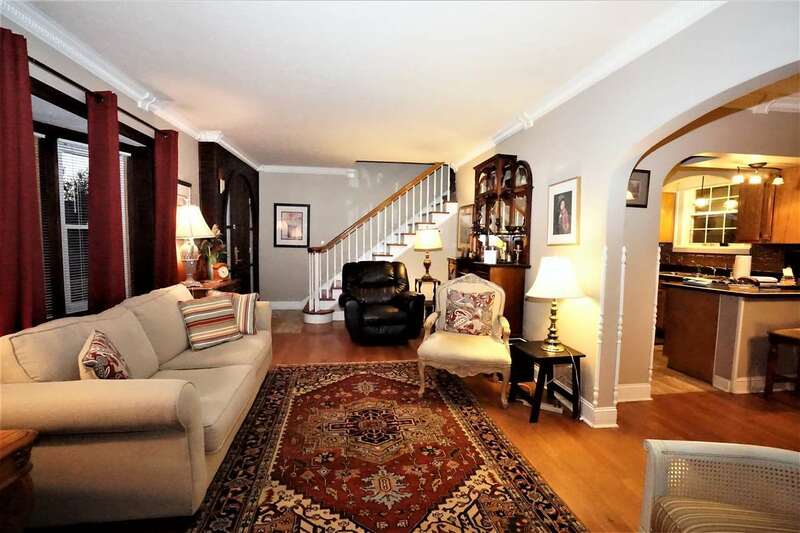 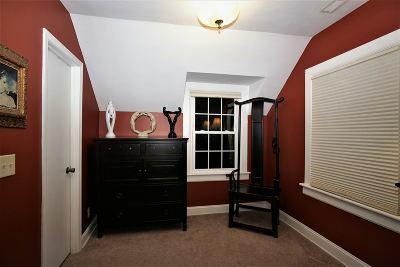 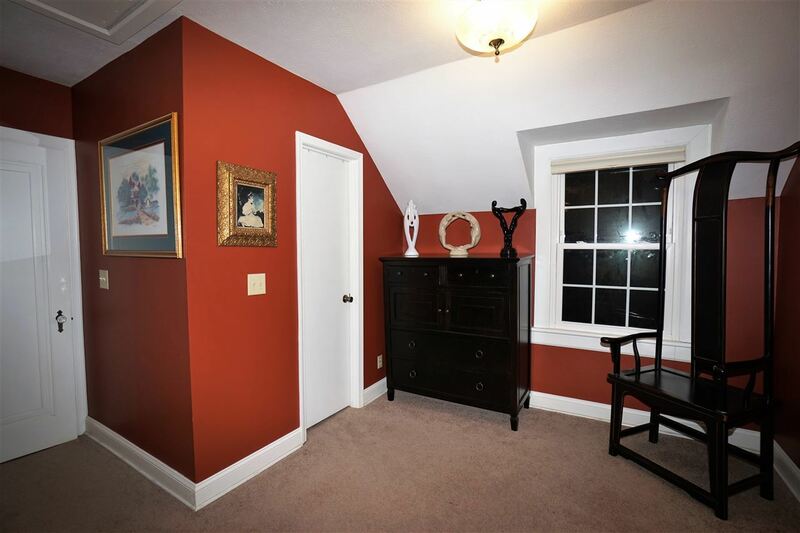 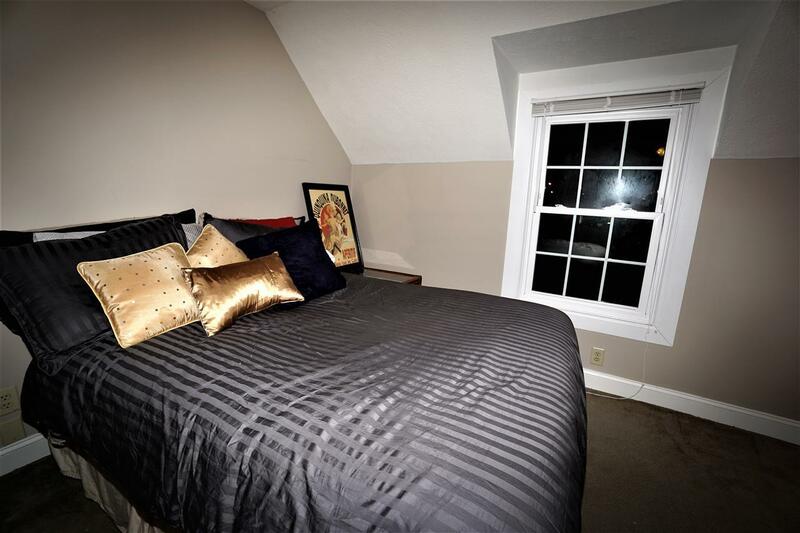 Tasteful decor, vintage tile fireplace, 1 large bdrm on main level w 1/2ba, 1 large & 1 small bdrm upstairs currently used as large, organized closet share hall bath. 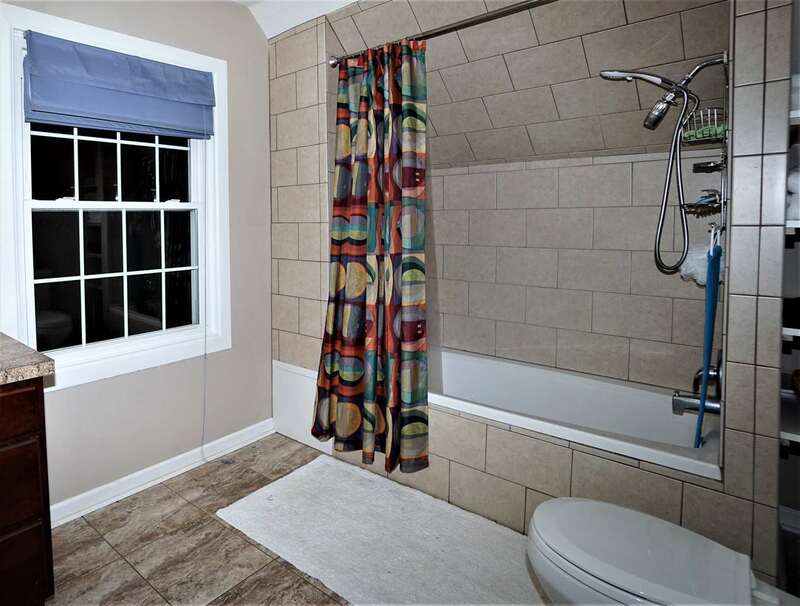 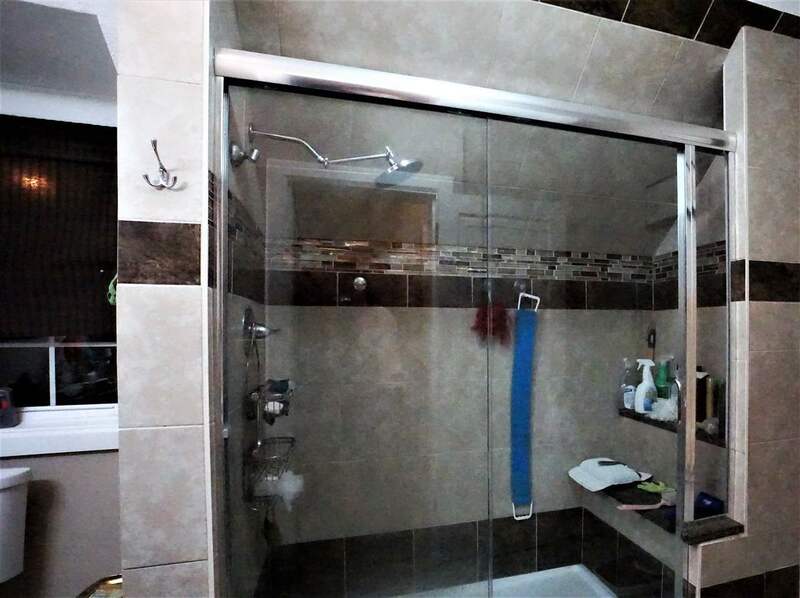 1 bdrm w ensuite bath.